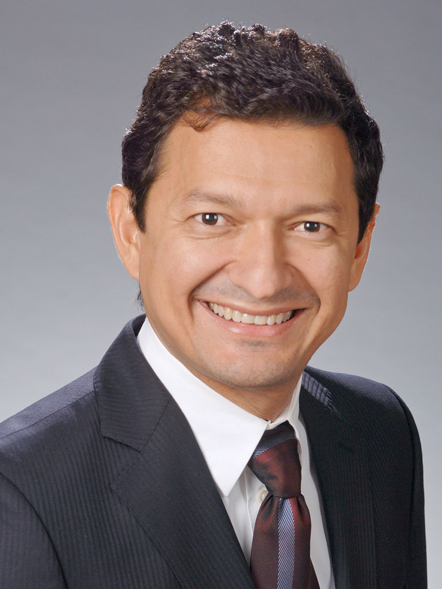 Juan-Carlos Molleda’s research agenda focuses on global corporate public relations management, public relations practices, regulations, professionalism, and social roles in Latin America; multi-sector partnerships creation and maintenance; and the interplay between the construct of authenticity and strategic communication practices. In particular, the first research category entails the development of two global public relations theories; Cross-National Conflict Shifting (CNCS) and Coordination and Control Mechanisms (C&CN). CNCS explains that organizations involved in controversial issues, conflicts, or crises in one part of the world will face consequences where they are headquartered or where their major operations take place. C&CM explains the tensions between global integration or standardization and local responsiveness or multi-national flexibility as they are related to global public relations structures, efforts, and techniques. Molleda’s research agenda has been furthered by close to 20 monetary research awards, internal and external grants, several field research projects with international colleagues, national and international publications, and conference presentations and speaking engagements in the United States and abroad. He has coordinated his activities to develop local, national, and international networks of foreign universities and professional associations. The synergy of combining teaching, service, and research in a holistic approach has resulted in cooperative research with scholars from Brazil, Colombia, Mexico, Spain, Venezuela, and the United States, as well as publications in English, Portuguese, and Spanish. Molleda is also a member of six national and international editorial boards of peer-reviewed journals: the International Journal of Strategic Communication, Journal of Communication Management (United Kingdom), Journal of Public Relations Research, Organicom (Brazil), Public Relations Journal, and Public Relations Review. Molleda has achieved a productive record of research since he arrived at UF in Fall 2000. He has published 24 refereed publications, including a monograph, 40 refereed conference papers, 11 book chapters, and 14 invited trade publications. In addition, his work has been recognized by the academic and professional communities through 14 invited publications, as well as 41 lectures, workshops, teleseminars, and speeches at national and international venues (i.e., Brazil, Canada, Colombia, Dominican Republic, Costa Rica, Cuba, Peru, Taiwan, United States, Uruguay, and Venezuela). Molleda has built bridges between the academic and professional communities, which is essential in an applied professional practice and field of study such as global public relations.